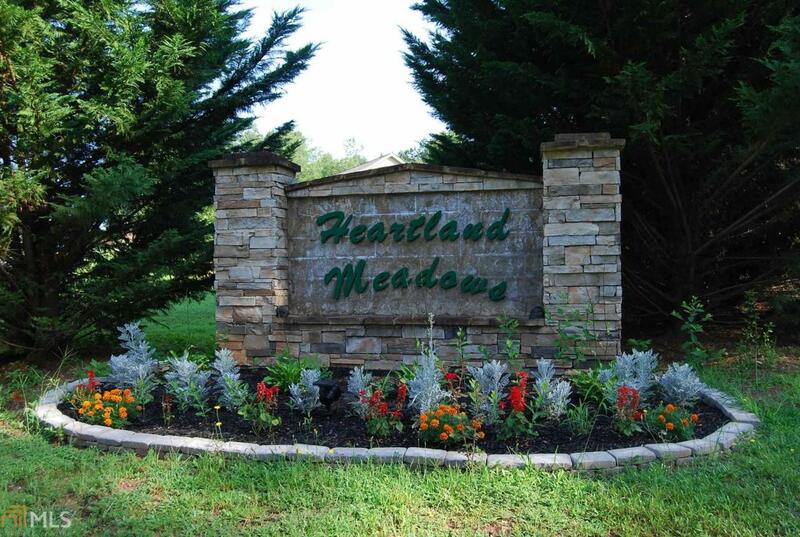 HEARTLAND MEADOWS IS A SMALL, 25 LOT COMMUNITY OFFERING 1+ ACRE LOTS IN A GREAT SETTING. THE COMMUNITY HAS ALSO HAD A RECENT, VERY SUCCESSFUL FLURRY OF NEW CONSTRUCTION ACTIVITY. MOST LOTS ARE GENTLE ROLLING, ALL STREETWAYS ARE CURB & GUTTER & MOST LOTS ARE COVERED W/MATURE HARDWOODS. MULTIPLE LOTS AVAILABLE TO CHOOSE FROM.